It's time to pick up all the obligations that have been on hold since Thanksgiving—like getting out of wherever it is you've been unhappily living and finding something better. 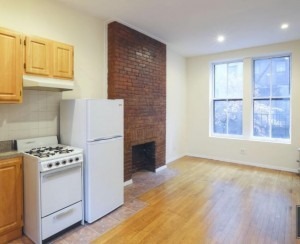 The Streeteasy Hot Dozen (the most clicked-on rental listings of the past week from real-estate site Streeteasy.com) should help you get started. For anyone in the market for a 3-bedroom, check out this Upper West Side duplex with two entrances, two bathrooms, a washer and dryer. 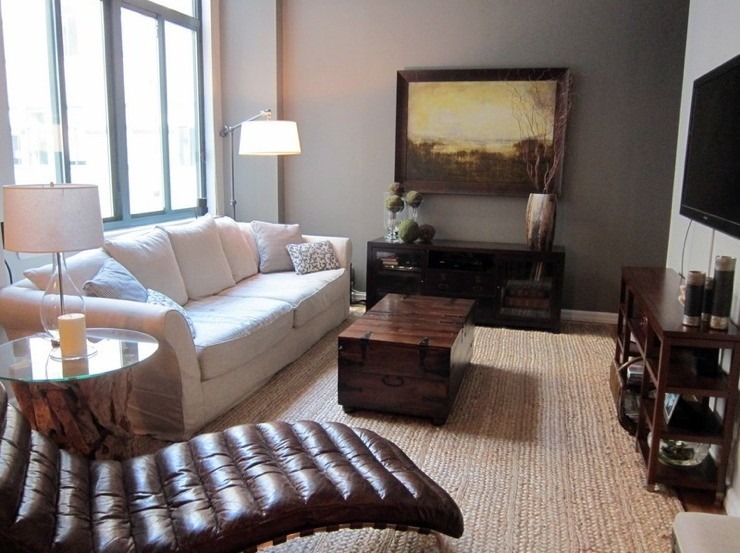 The listing prices the unit at $4,300, though the apartment description begins with "Sorry. Price correction," and fails to elaborate. Still, it's worth a phone call. 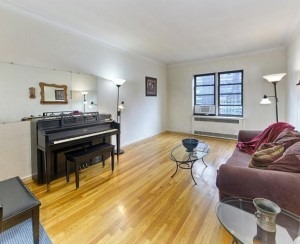 A smaller Upper West Side option to consider is this two-bedroom for $2,800/month. While one bedroom is in a basement area, it's not a creepy basement and a suitable place to put bad children (kidding!). 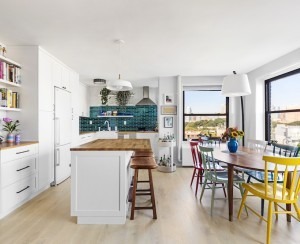 And don't miss this bright West Village rental with a rooftop garden. The no-fee listing (it's an assignment of a lease) is $5,800/month and can come furnished with catalogue-perfect furnishings for an additional fee. As always, if you're looking for some more help with your search and need a great broker, head on over to BrickUnderground's Agent Referral Service.